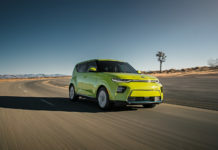 As a wind of change is blowing in the compact SUV segment, Kia is hopping to catch up to its main competitors by updating its Sportage at the Chicago Auto Show. 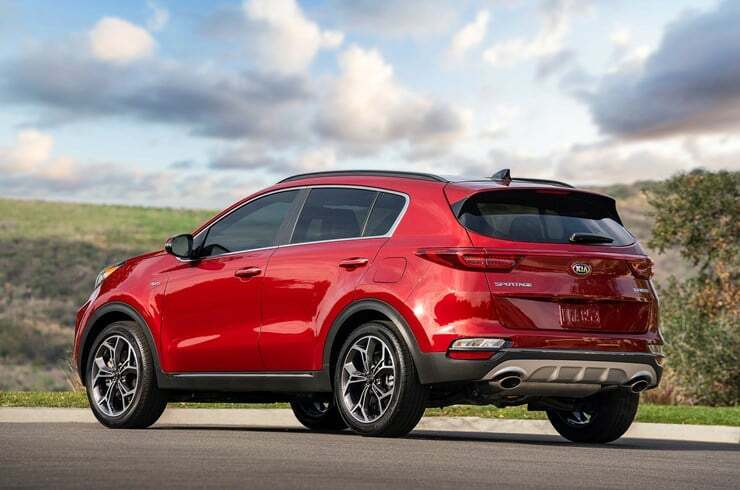 The only problem is that the small changes made to the Kia Sportage may not be enough to tackle some of the all-new and completely redesigned sport utility vehicles that compete with Korean SUV. 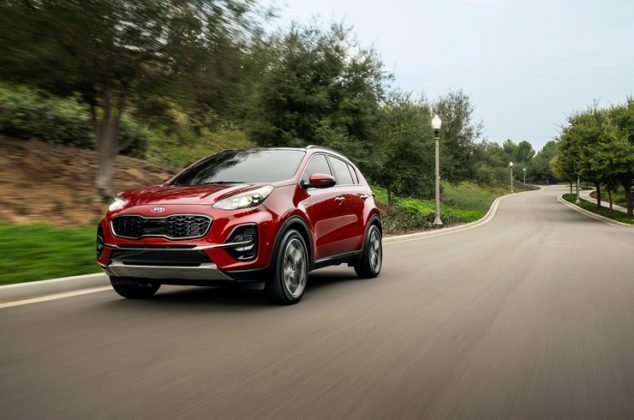 What’s New About the 2020 Kia Sportage? 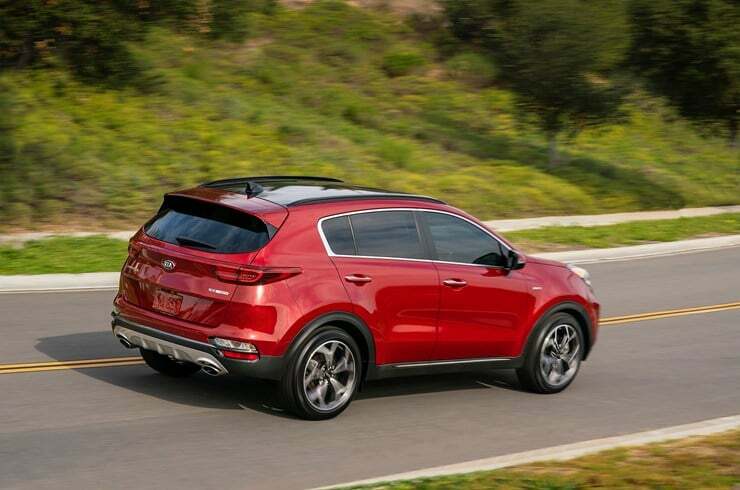 The changes made to the 2020 Kia Sportage are mostly cosmetic. 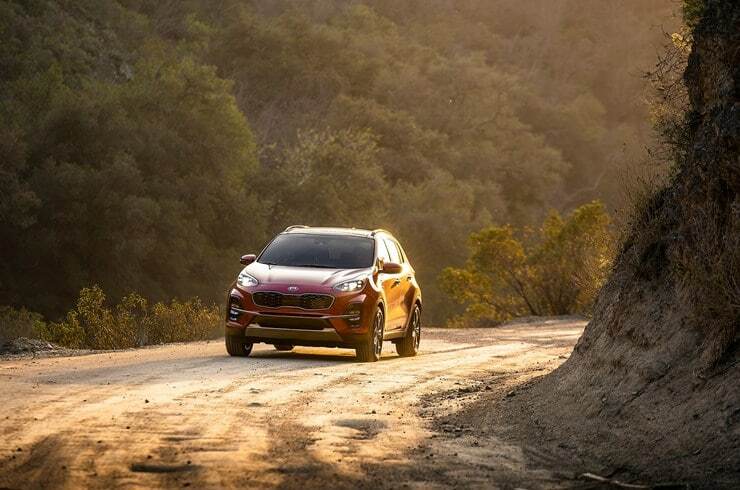 A new front bumper and redesigned headlights with LED technology give the Sportage a fresh look. 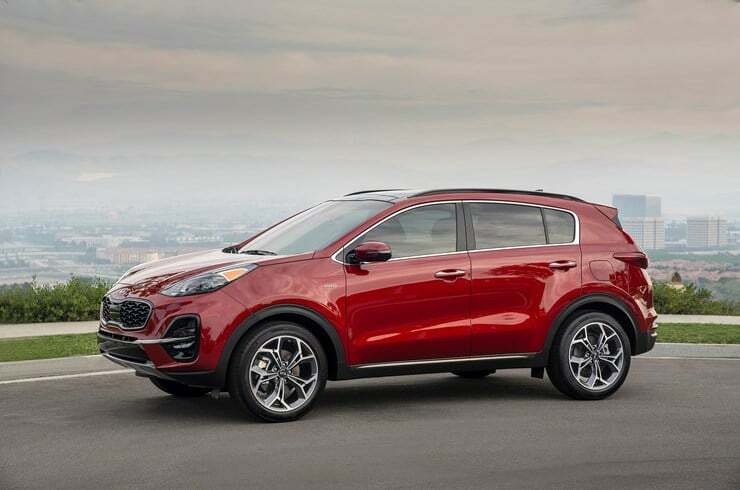 First introduced in 2017, the current-generation Sportage looks more rounded and upright. It doesn’t look bad and you’ll notice the changes, but they certainly didn’t revolutionize the compact SUVs design. It’s a small evolution. 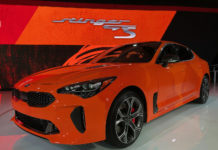 New 17-, 18-, and 19-inch wheel designs are available and the rear bumper was also redesigned. 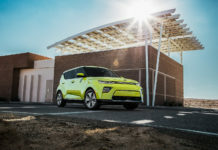 Inside, a new SOFINO leather options is available, there’s an available wireless charging tray, an 8-inch touchscreen with Apple CarPlay and Android Auto, and redesigned air vents. Yeah. The steering wheel also gets a new steering wheel. Nothing has changed under the hood. 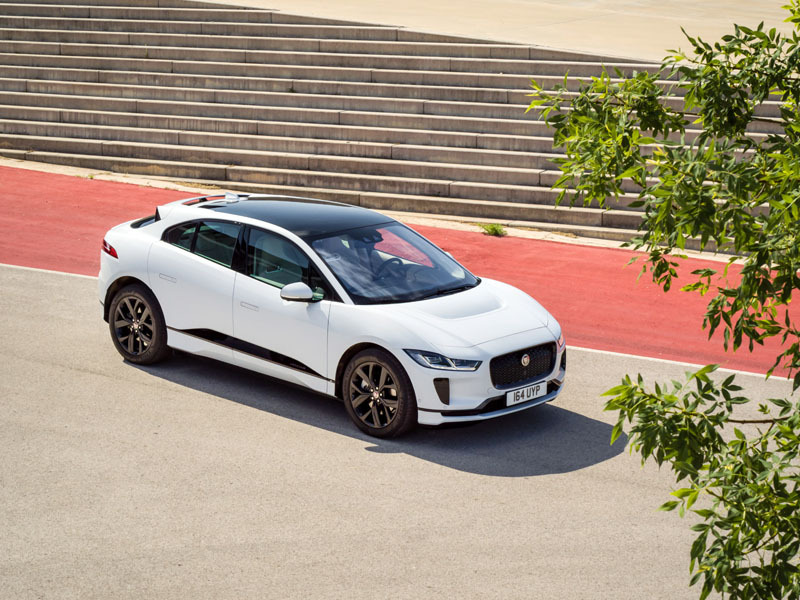 You’ll be able to choose between a 2.4-liter four-cylinder engine with 181 horsepower or a turbocharged 2.0-liter with 240 horsepower. 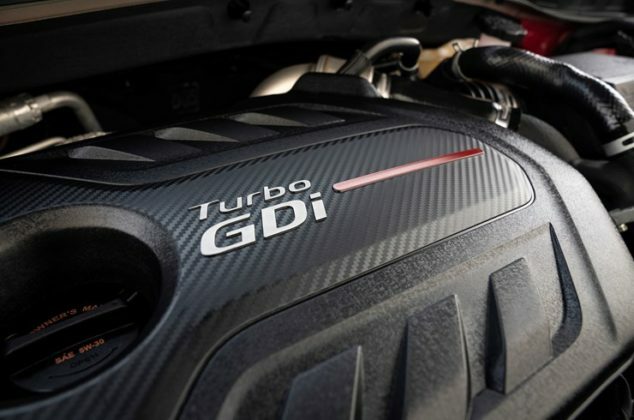 Both are paired to a six-speed automatic gearbox. 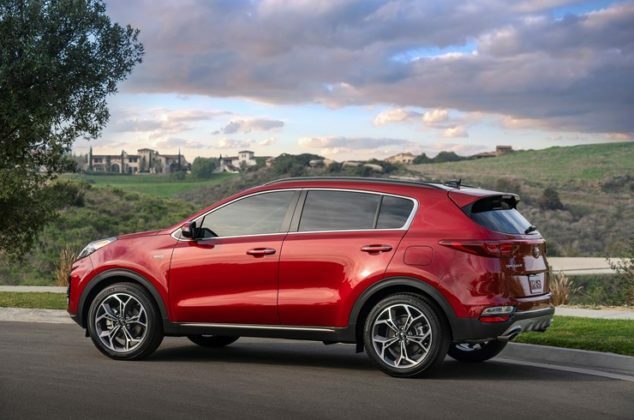 The good news here is that the 2020 Kia Sportage didn’t get a CVT transmission and ultimately will still be relatively sporty for a compact utility vehicle. 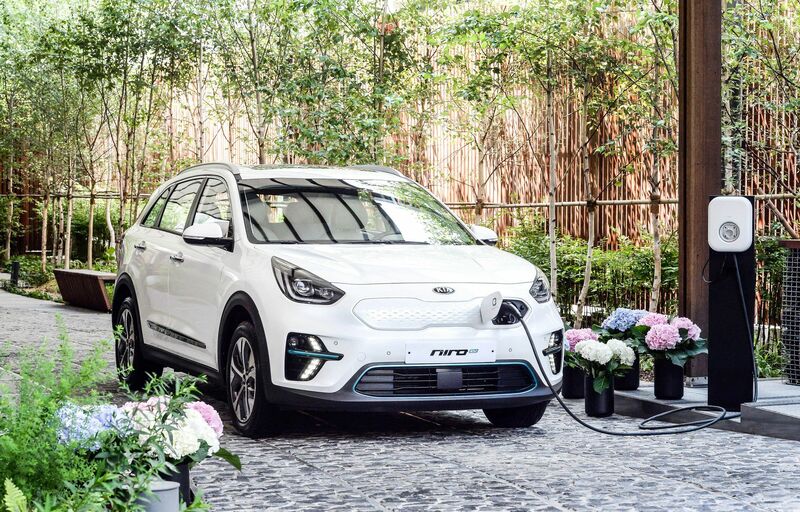 How much does the 2020 Kia Sportage Cost? No idea. Pricing hasn’t been confirmed as of yet but we wouldn’t expect a huge change from the current $27,195. 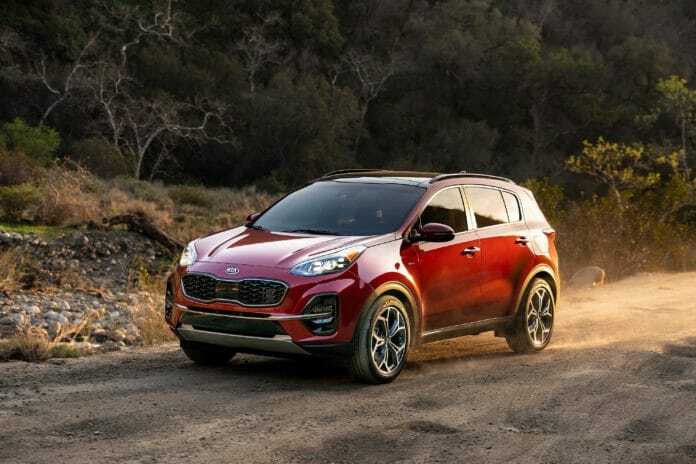 The Sportage will likely continue to focus on value and giving more equipment for the price rather than try and beat its competition at the lower price points. 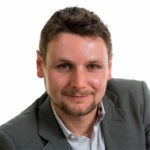 In other words, the Sportage should remain one of the more expensive compact SUVs, but edging its competition in terms of value and standard features. Kia says the 2020 Kia Sportage will arrive on the market in the spring of 2019. What Other Compact SUVs Should You Check Out? There are a ton of options in this segment. If space is your priority, then the Honda CR-V, Toyota RAV4, Nissan Rogue, Subaru Forester and Volkswagen Tiguan are among the most versatile models in this class. 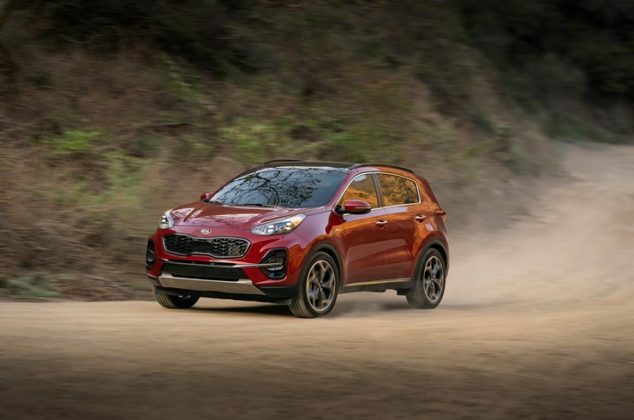 The Sportage isn’t among the most spacious compact SUVs you can buy, but it is very enjoyable to drive and quite sporty. 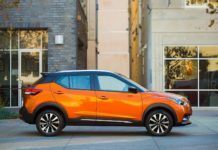 From that standpoint, the Mazda CX-5, Hyundai Tucson, and VW Tiguan are comparable. You can also have a look at the Jeep Cherokee, Ford Escape, and Chevrolet Equinox for a good deal. What Do We Think About the 2020 Kia Sportage? We don’t think the changes made to the 2020 Sportage are enough to stand out in this very competitive segment. Most of the best-selling models have been completely redesigned, adding a new bumper isn’t good enough. The good news is that the Sportage still has a six-speed automatic and not a CVT so for some that’s a big plus. It will also be as fun to drive as the previous generation. Next articleShould You Buy a 2019 Toyota Tacoma?